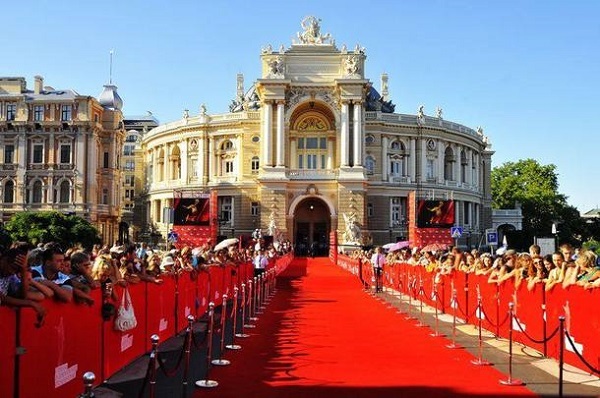 Annually in Odessa there is the Film Festival, which shows the best films of the year and famous and sensational films. It was first held in 2010, and its main goal is to popularize the high-quality intellectual product created in Ukraine. Since that time, this festival is almost the most anticipated event of the whole summer. Within these 9 days (this is how long this event lasts) there are also various meetings, parties, shows, master classes and contests. Several open-air stages show open shows for all comers, and at the Rodina Theater and the Musical Comedy Theater — closed to those who purchased the subscription. Also, under the auspices of the OIFF, the Summer Film School is being conducted for 7 days. On it, all the leading world and Ukrainian cinematographers give valuable advice to beginners, and also share their thoughts about modern cinema. And maybe even vintage. Yes, and it’s simply an excellent reason to put on an evening outfit, go on the red carpet. 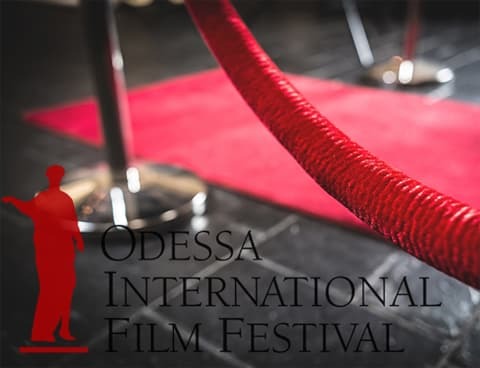 Do not miss the Odessa International Film Festival 2018!